The definition of a playmaker is a bit elusive: it combines having the right mindset, anticipation, perception, and decision-making skills. 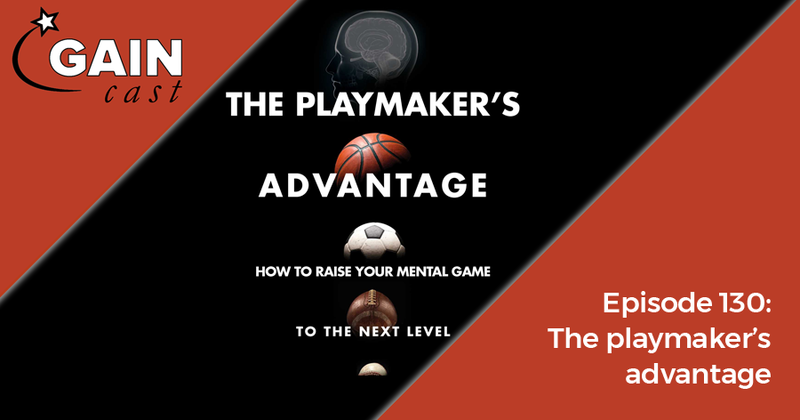 In their new book The Playmaker’s Advantage: How to Raise Your Mental Game to the Next Level, Len Zaichkowsky and Daniel Peterson take a look at what the science says and how coaches can help their athletes improve in this area. On this episode of the podcast, the authors join us for a chat on what they learned writing the book, and how it can be applied in practice.